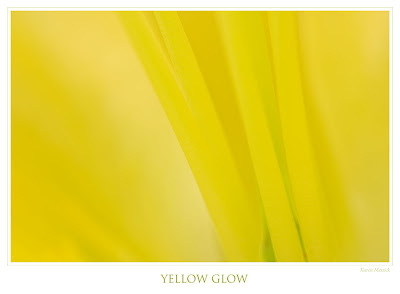 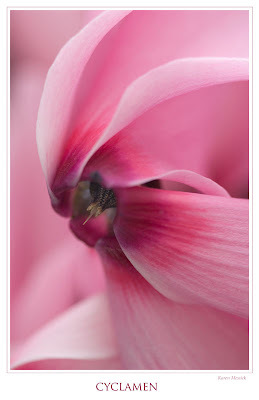 Just a few more I processed from Longwood Gardens on Saturday with the group from The Baltimore Camera Club. 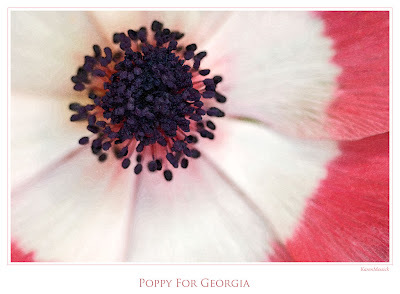 The Poppy reminded me very much of a painting from Georgia O'Keefe. 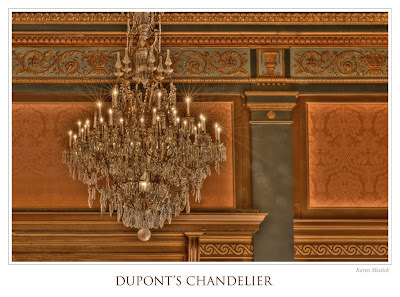 The chandelier was from the Grand Ballroom at Longwood, located behind the conservatory gardens and is an HDR image.